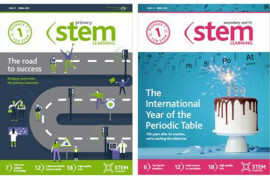 News | Page 3 | All About STEMAll About STEM | Doing amazing things to promote STEM in schools, business and beyond! 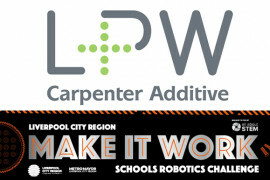 LPW Technology Sponsor Halton Heat of the LCR Make It Work Robotics Challenge! 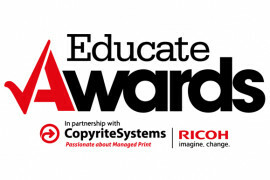 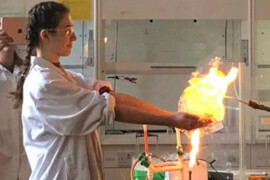 Educate Awards 2019: All About STEM sponsor STEM Project of the Year, enter now! 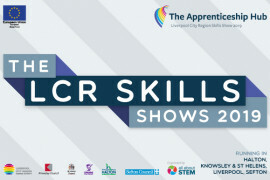 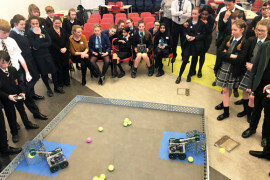 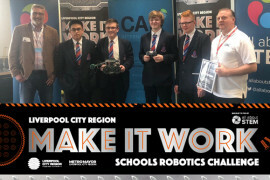 LCR Make It Work Schools Robotics Challenge: St Helens – Haydock High WINS! 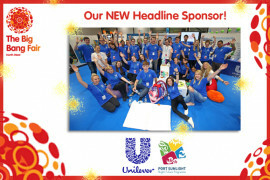 Big Bang North West 2019: NEW Headline Sponsor – Unilever! 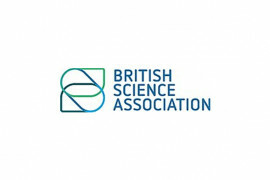 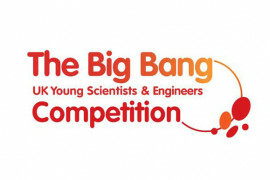 Enter The Big Bang UK Young Scientists & Engineers Competition! 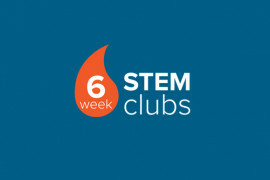 STEM Clubs Week: Start a 6 Week STEM Club! 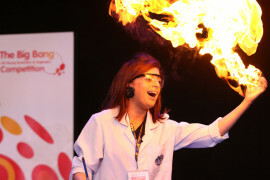 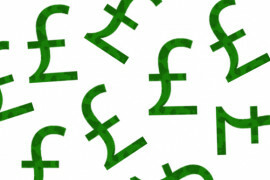 Big Bang North West: Big Bangs @ Birkenhead School for Cubs, Scouts & Brownies! 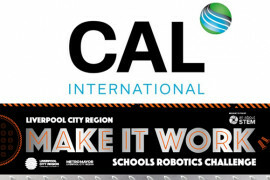 CAL International Sponsor St Helens Heat of the LCR Make It Work Robotics Challenge! 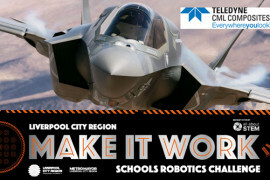 Teledyne CML Composites Sponsor Wirral Heat of LCR Make It Work Robotics Challenge! 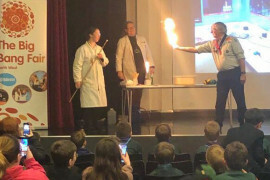 CREST Awards in STEM Clubs! 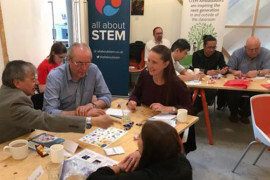 Health & Life Sciences: STEM Ambassadors and Teachers – WE NEED YOU! 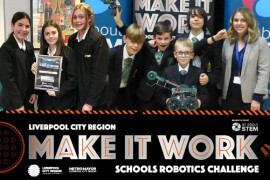 Liverpool City Region Make It Work Robotics Challenge: Alsop High School WIN! 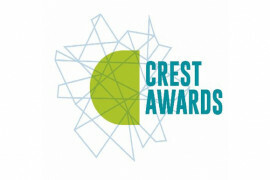 CREST Awards: Download Family & Community Activity Packs! 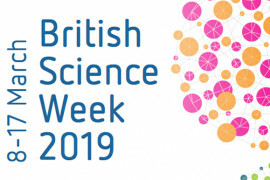 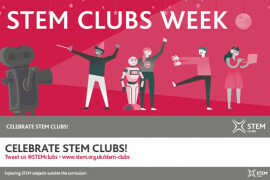 STEM Clubs Week 2019 is coming!